When looking for help for your child it is important to choose a professional you can trust. 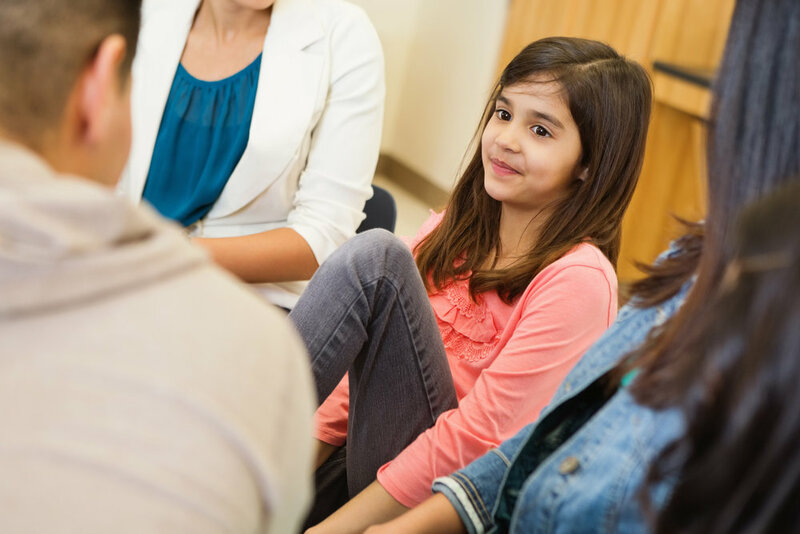 Counsellors need to have particular skills and knowledge, but in order to work well with children and young people it is important to also have have a good understanding of child development, parenting, families, children's behaviour, and the law. I also think its important to actually like children and young people and to be passionate about working with them. Before training as a counsellor I supported children with emotional and behavioural difficulties in a school and studied child psychology, educational psychology. My initial training in 2001 included a placement at a school. Since then I have engaged in further training, worked for five years counselling in a primary school and was a secondary school governor for six years. I am a parent and I was a foster carer for 6 years working with children with complex behaviour issues, and so I feel I have a very real and practical understanding of the stress and difficulties families can face. I trained specialist child and young person counsellors for six years, and have a chapter published in The Sage Handbook of Counselling Children and Young People; Referrals and Indications for Therapy. I work in a dedicated, bright and friendly room in my home. Being in a home environment often helps young clients quickly feel at ease. I usually like to meet a parent and child or young person together for an initial assessment. This usually takes around 30-40 minutes. Meeting a therapist can feel scary and so it is important that you talk with your child about why you are coming to see me. It is a good idea to let them see my site, my picture or even suggest they talk with me before they come. I will speak to both of you together for the first ten minutes, and will then ask to see the child or young person alone for ten minutes. Then I will invite the parent back to the room so we can discuss. If we agree that therapy may be able to help, I will arrange a number of sessions, usually at least six, to start. Sessions last for 50-60 minutes and I ask parents to drop and collect the child or young person at the door. Its important to know that I work within the BACP Code of Ethics and that counselling is a confidential relationship. This means that I cannot discuss the content of sessions with a parent unless I have serious concerns or the young person asks me to. I am happy to explain this in more detail. It is really helpful to the process to not ask lots of questions questions but to wait until a young person feels happy to talk about sessions.